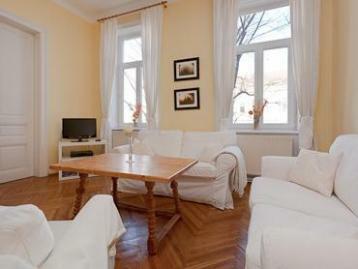 As its name suggests, this apartment offers a relaxing area away from the busy city centre. In a city renowned for its coffee houses, you can enjoy this pleasure at home. The living area is perfect for sampling local delicacies and sipping coffee. Then head out to explore the tranquil neighbourhood and nearby Leopold-Rosenmayr-Park.